Jamye was born in Odessa, Texas. She lived in Houston for a few short years before moving to Las Vegas, Nevada where she spent 13 years and started her first business in 1997. After missing her home state for far too long, Jamye returned to Texas in 2003. She settled at Cedar Creek Lake, where she started her next business the following year. Infinity Studios has been growing ever since! They provide people and businesses all over the state of Texas with professional photography and video services. 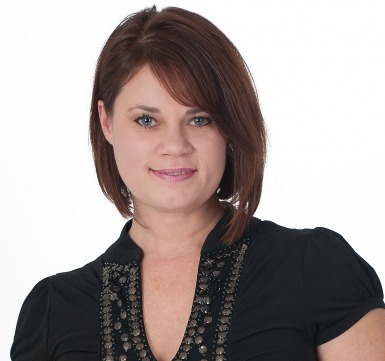 In 2013, Tricia Turk joined Jamye as co-owner of Infinity Studios and added a division called Texas Real Estate Images. Texas Real Estate Images focuses on creating high quality photography and video to market properties for sell. It’s this exposure to the real estate industry that led Jamye to become a real estate professional. She brings 18 years of business and negotiating experience to benefit her clients. Her listing clients enjoy the added benefit of her professional photography skills to help market and promote their properties. Jamye is a businesswoman with two successful businesses, but she still takes time to spend with her friends and family. She is a dog lover, jeweler, gardener, yoga enthusiast, avid book reader, and beekeeper.